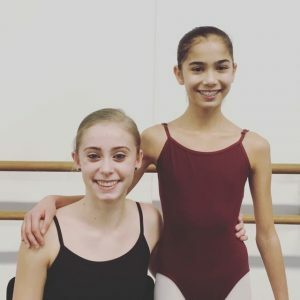 Invitations to Royal Winnipeg Ballet School Summer 2017 programs began arriving a few days after the auditions in Vancouver (Royal Winnipeg Ballet School Audition Tour 2017). The Vancouver audition is considered the first-level audition for RWBS full-time training. The RWBS accepts students into the residential program for academic school grades 6-12. 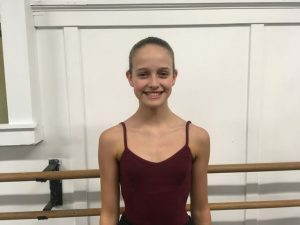 Within five days, six FVAD Pre-Professional Academy students had received invitations to attend the RWBS summer intensive. 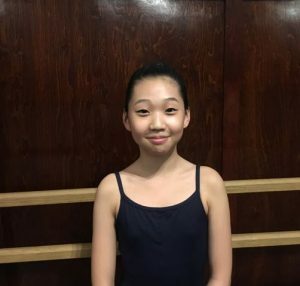 Since then, a seventh student has been awarded a place. 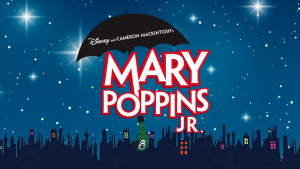 The summer programs provide a second-level audition for many company schools such as RWBS. The four-week residential program allows both the school and the student to learn more about how well they can adjust to living away from their families. It provides the school with the opportunity to see how students will manage with their more intensive classes. 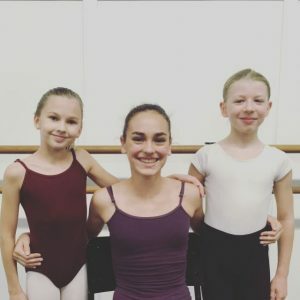 Many local dance studios simply don’t have access to equivalent teachers or training, so students may not be used to the intensity of the RWBS classes. FVAD provides preparation for pre-professional training in the Pre-Professional Academy as well as Pre-Professional Coaching and Master Classes. 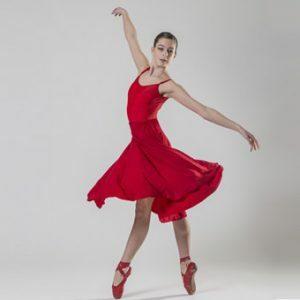 Our students are very fortunate to be taught by former professional dancers as well as teachers who trained full-time in Teacher Training colleges, training 40+ hours per week for several years. This ensures that our students are fully prepared emotionally, physically and psychologically for the intensity of a four-week summer program. Next Post: Dance as Sport or Performing Art?